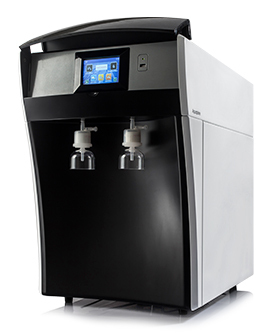 Aquaplore 3S is designed in a flexible modular architecture, and can easily meet the variations of feed water quality and large volume ultra-pure water on demand, and provide consistent ultrapure water quality compliance and economically. Suitable for multi user scenarios .avoiding additional expenditure when demand changes. One system can be easily adjusted, to your different needs. No other system can be so perfect to meet the needs of your team. Track your individual user's usage history with a password login. Reduces the cost of ultrapure water with Large processing capacity ofpurification integrated unit. With modular architecture designAquaplore 3S can adapt to any change of feed water quality and usage amount without procuring new equipment. 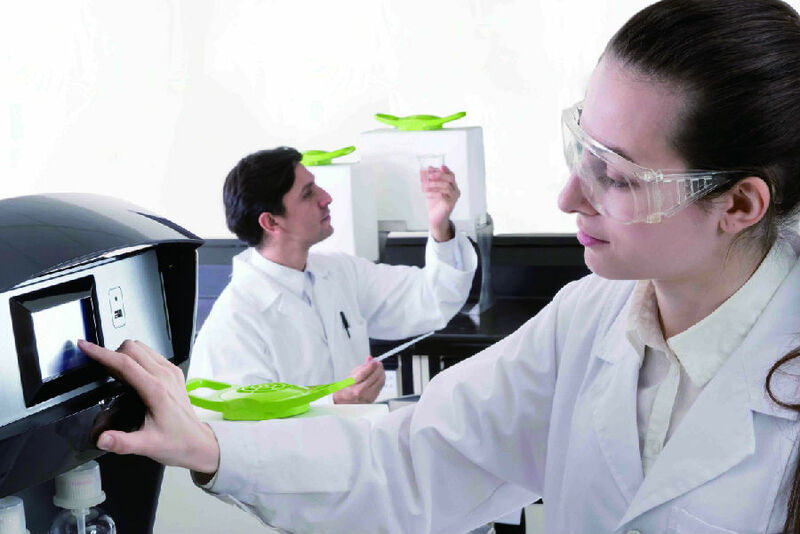 Potable UPW water tank solve the constraints in multi-laboratory usage. Forget about notes and pencils, thesecure password protected access provides for multiple users to operate the same system with independent log entry and automatic records are made. Switch between single/multi-user modes dependent on your scenario. Account management can be no easier. The integrated structural design, gives the smallest volume to provide more purification capacity than traditional individual structural design, effectively reducing the frequency of replacement of supplies and running costs. 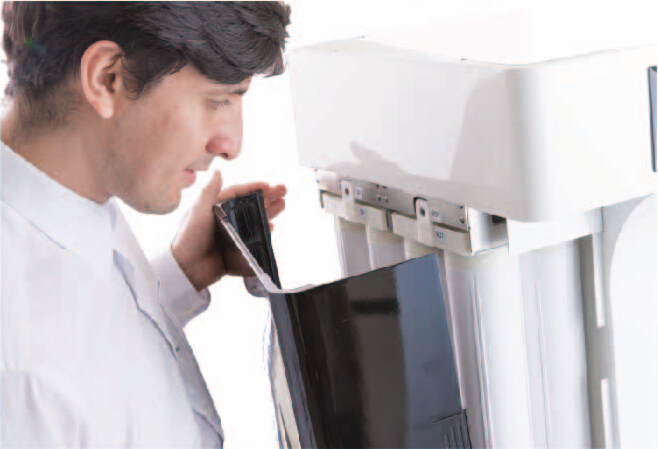 Different functional modules can be freely fixed according to the different needs of use, easily adapted to meet all your applicationswithout procuring additional equipment, allowing you more freedom with your research budget. 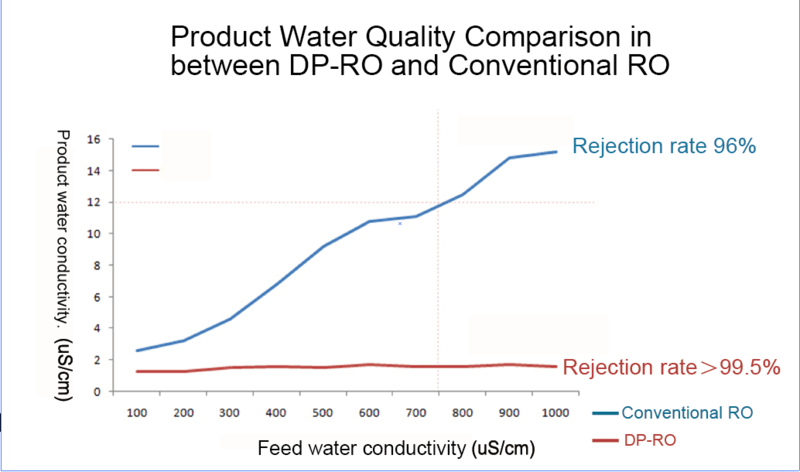 The patented DP-RO technology is capable of intercepting more than 99.5% of contamination and coping with the different feed water variations. By ensuring production of reliable ISO Grade III water from tap water with conductivity lower than 1000μS/cm. 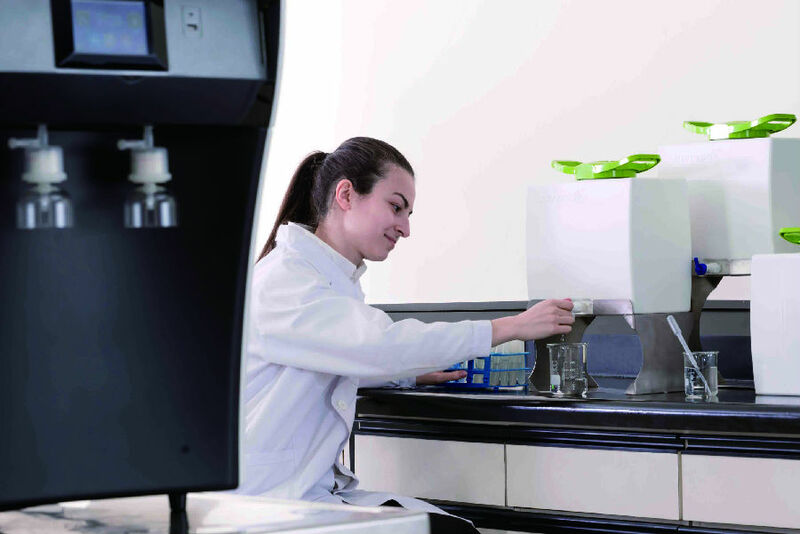 DP-RO technology greatly improves the procurement and operating cost compared with EDI technology in Lab water systems, and allows the extension of the system’s endurance to adapt the quality variations from city water sources.